I confess i cherish English Katy B. She is getting ready to publish her third studio album. “Who Am I” is included on the new Album and it will be released as a single. 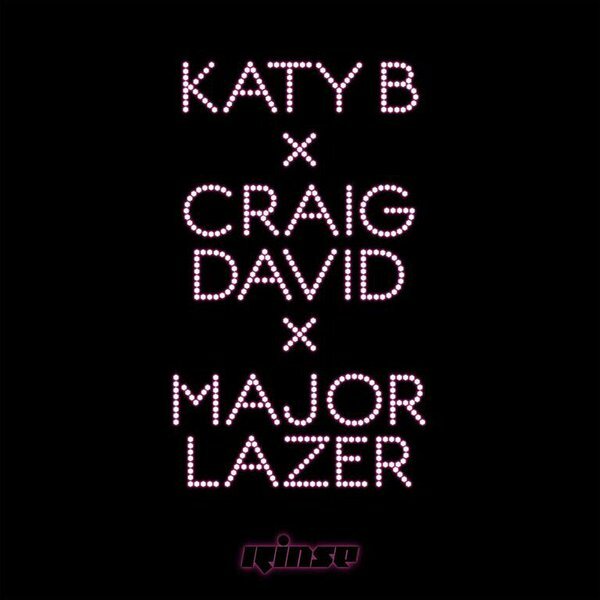 With the collaborations of Major Lazer and Craig David.